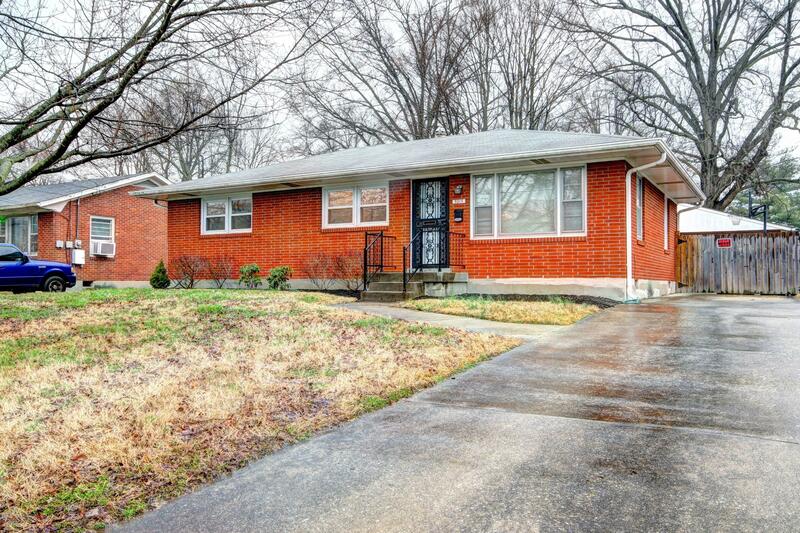 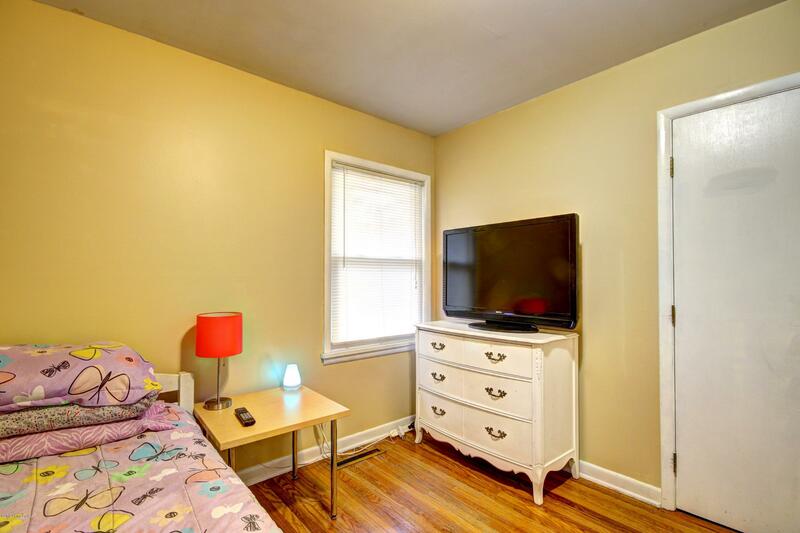 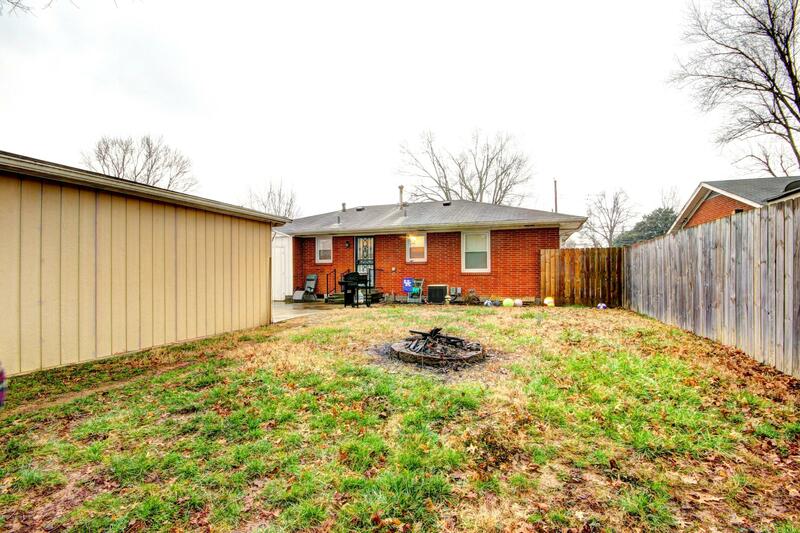 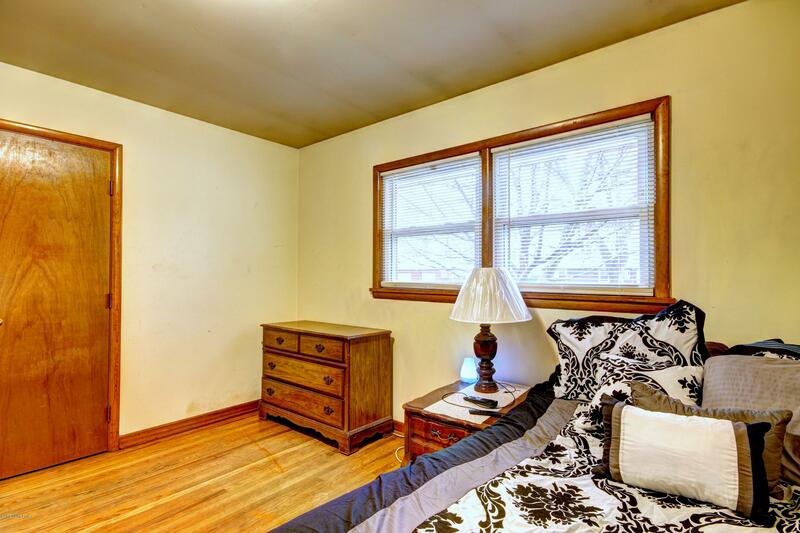 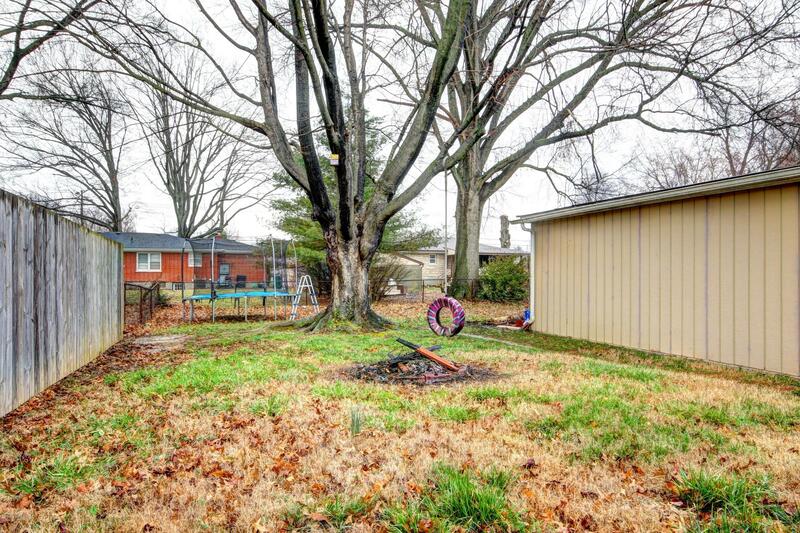 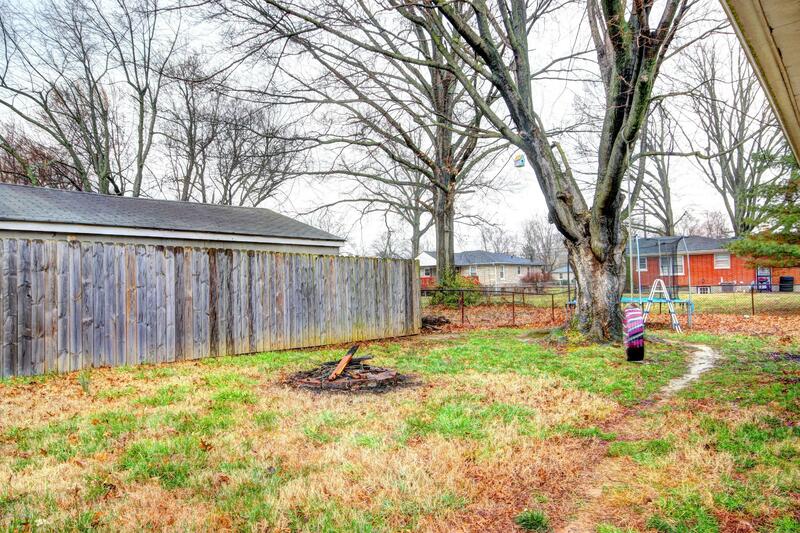 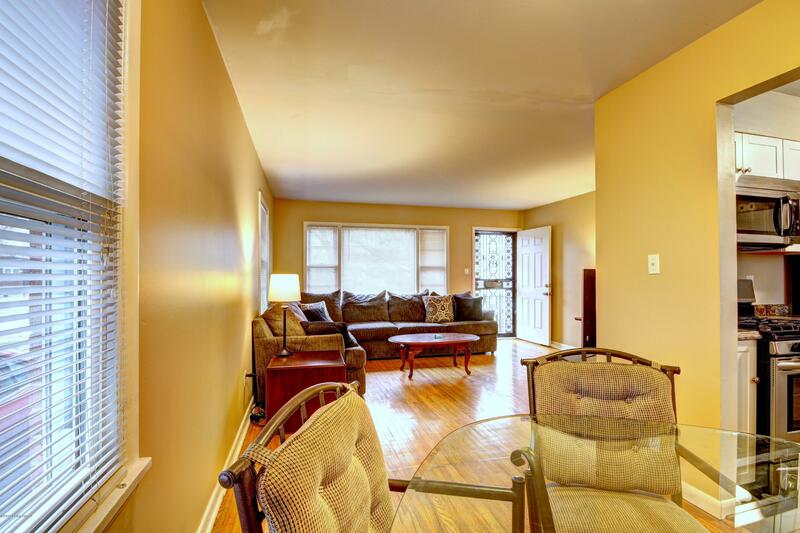 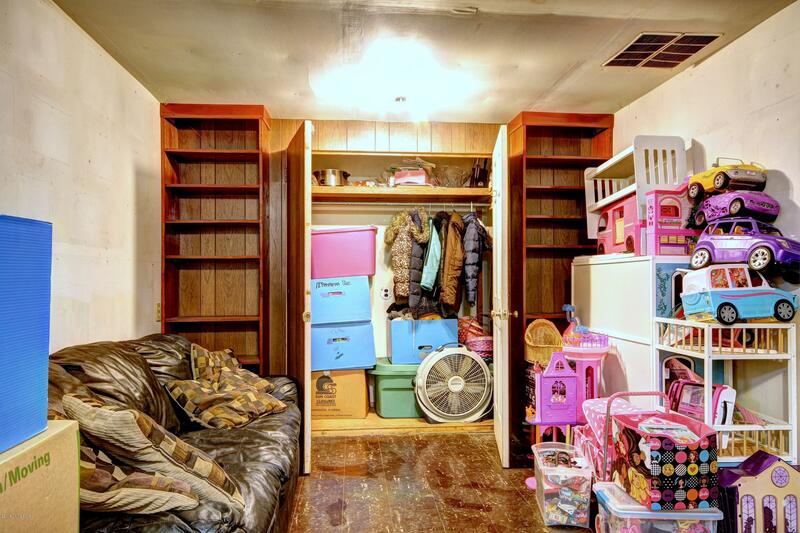 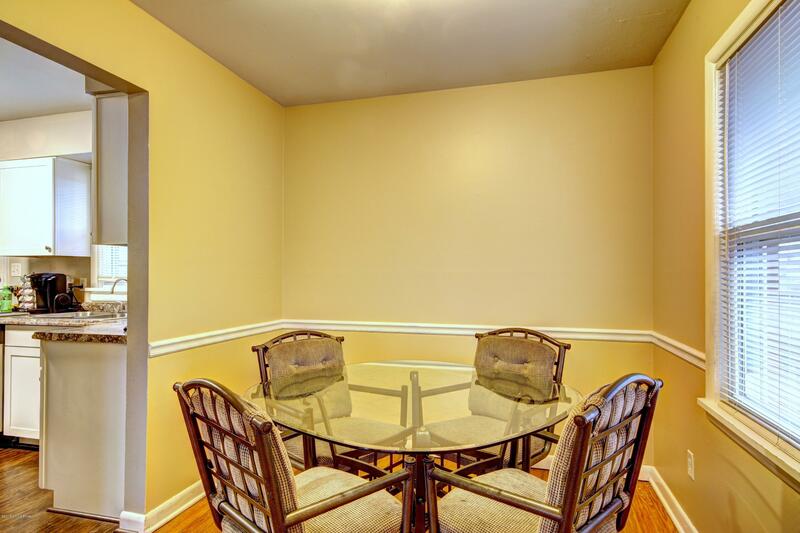 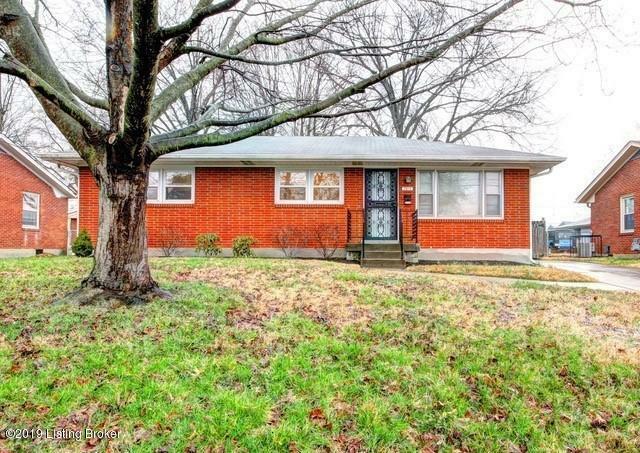 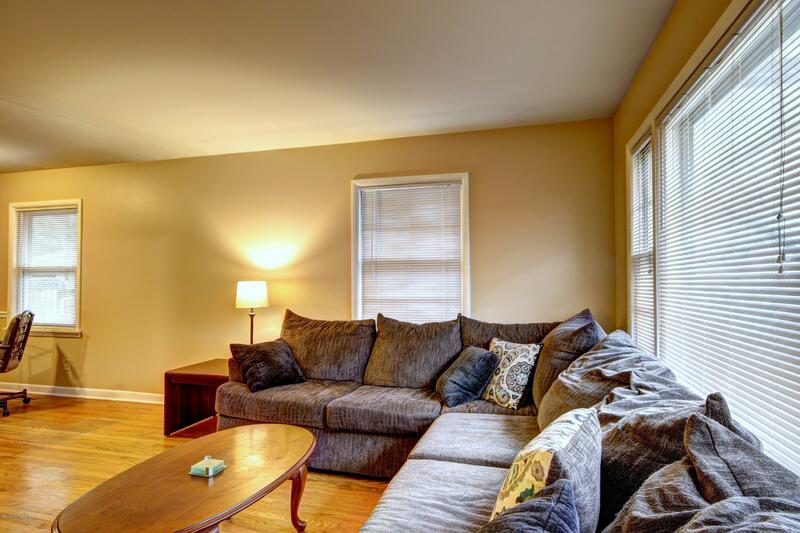 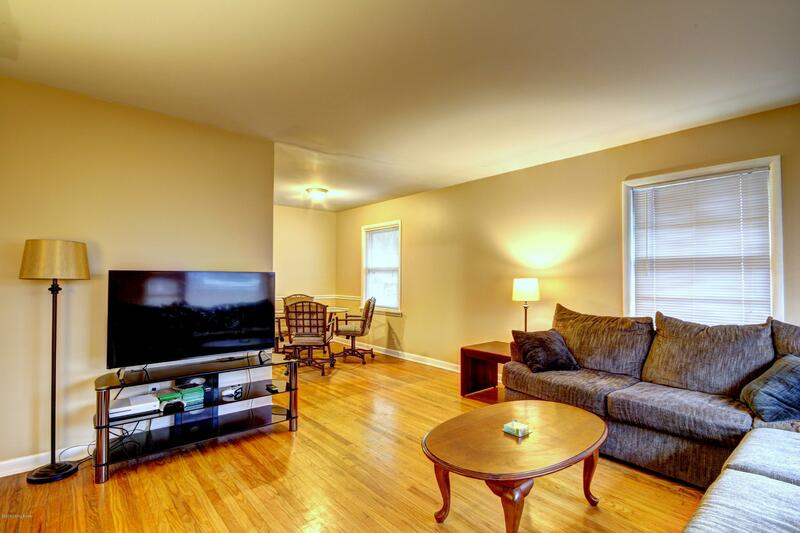 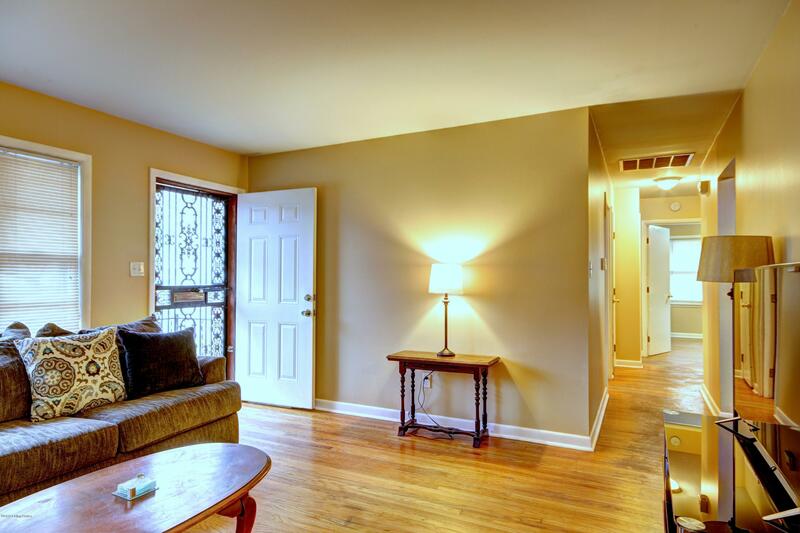 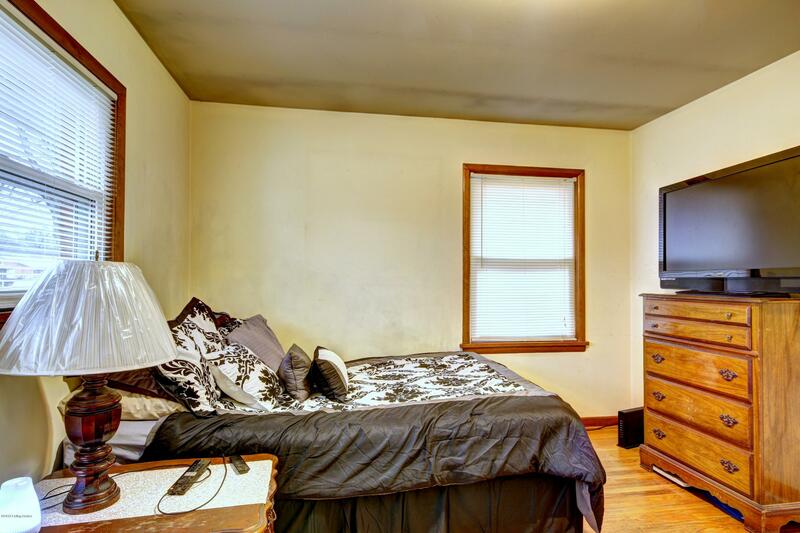 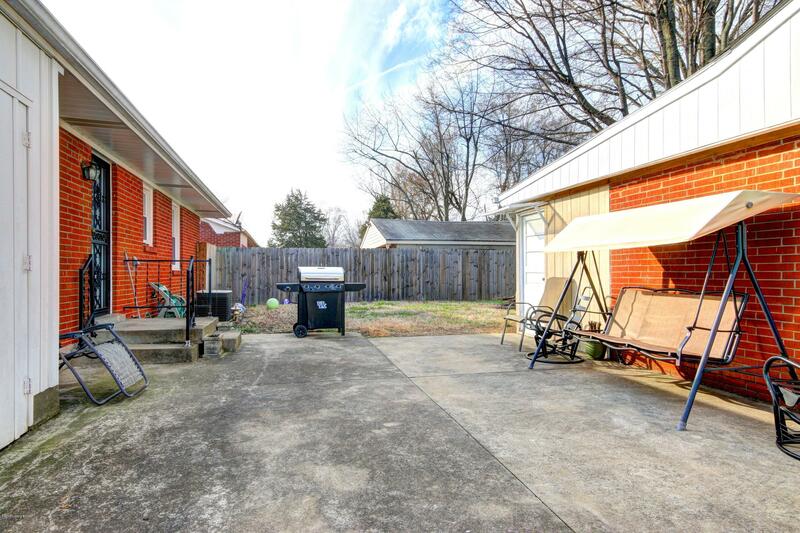 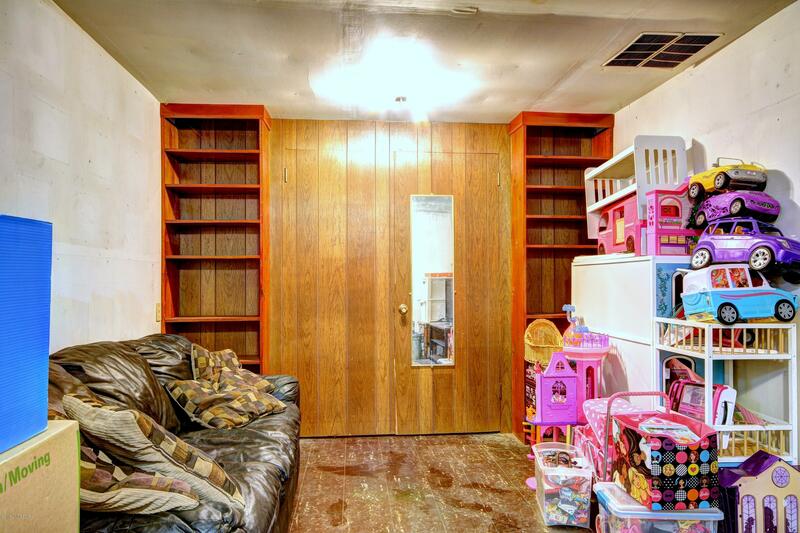 This updated 3 bed and 1 bath all brick ranch has a lot to offer. 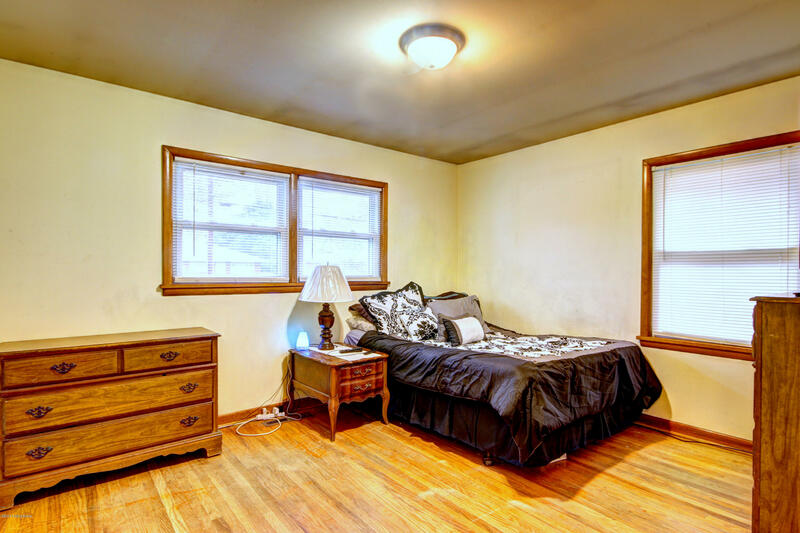 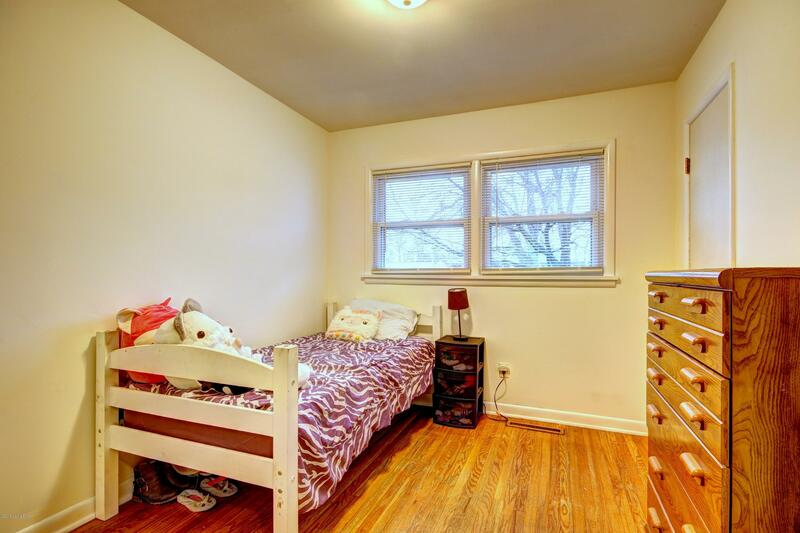 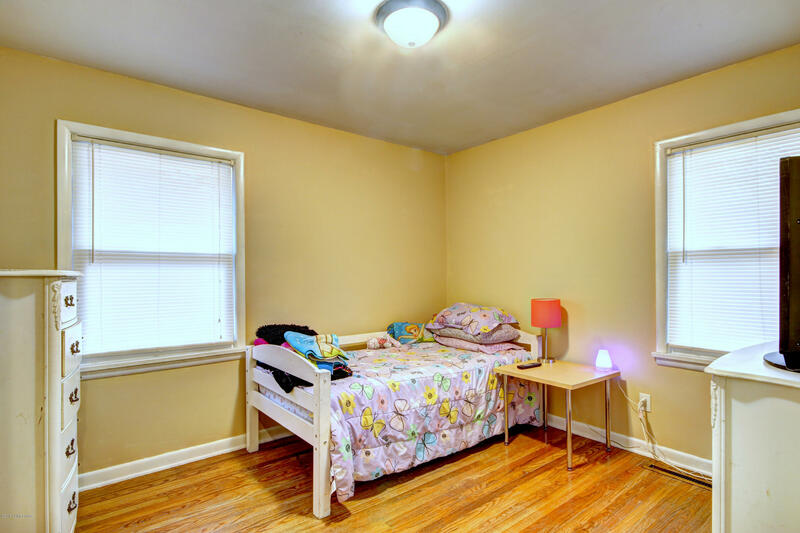 Inside, you will notice how clean it feels and hardwood floors flow from the dining and living room all the way back to the bedrooms. 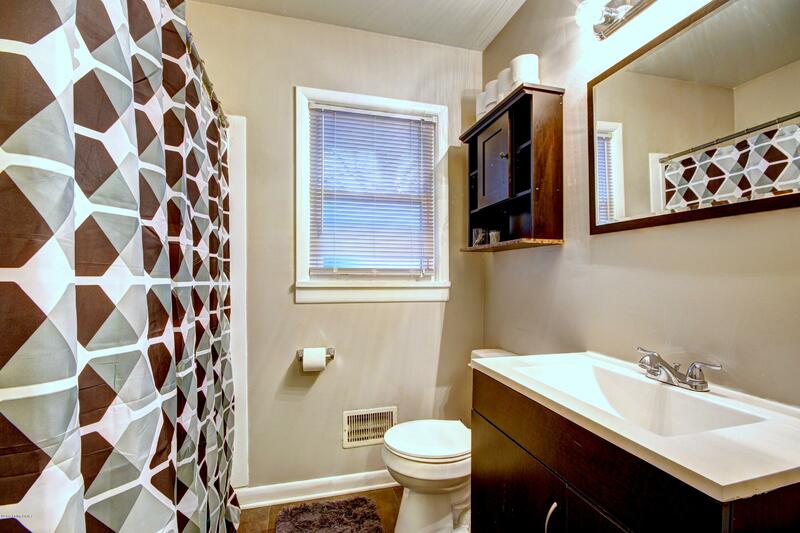 The owners have taken pride in the bathroom and kitchen by making beautiful upgrades. 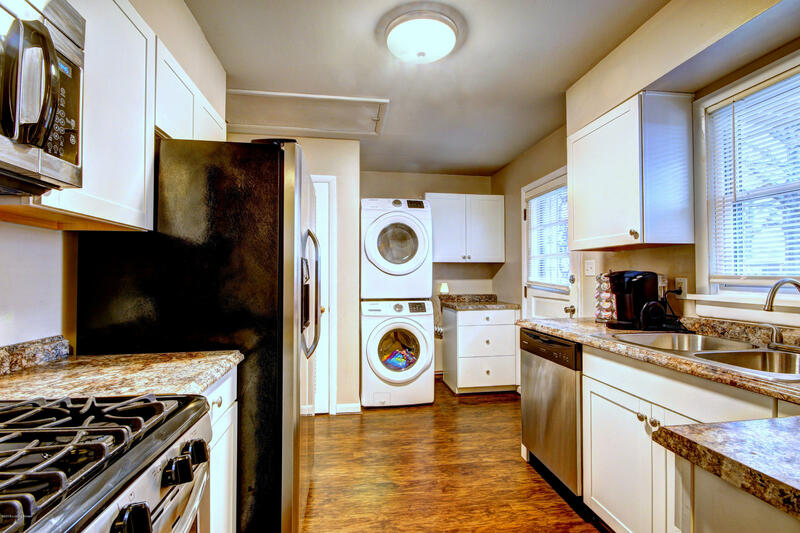 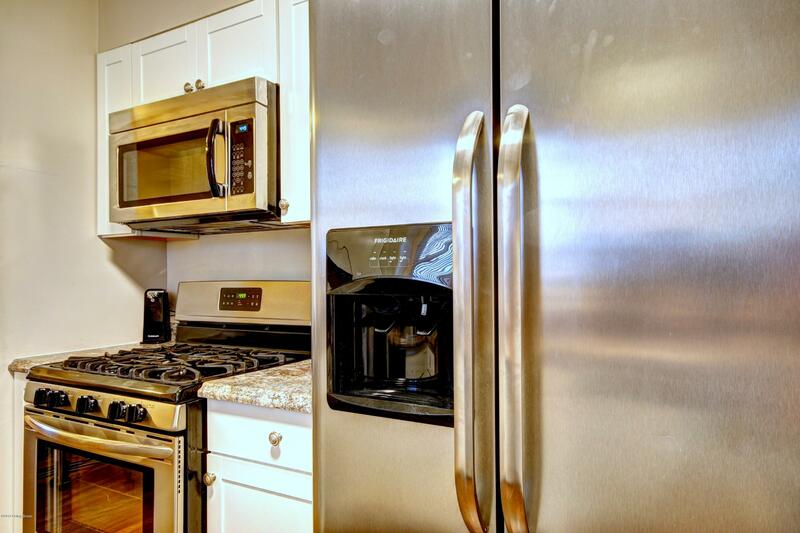 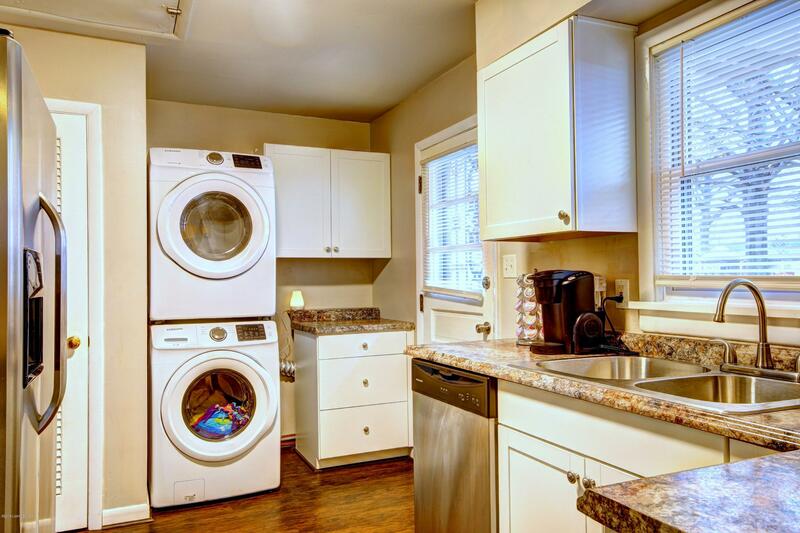 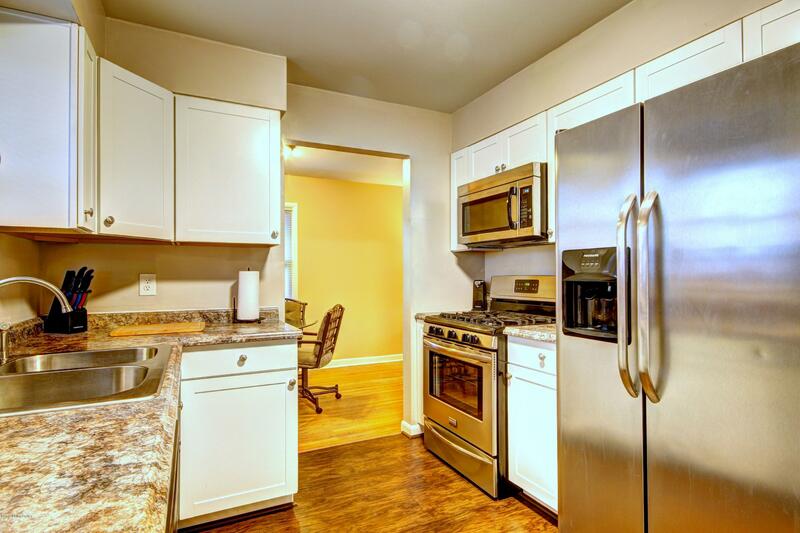 There is a fantastic appliance package and the washer/dryer will remain with the home. 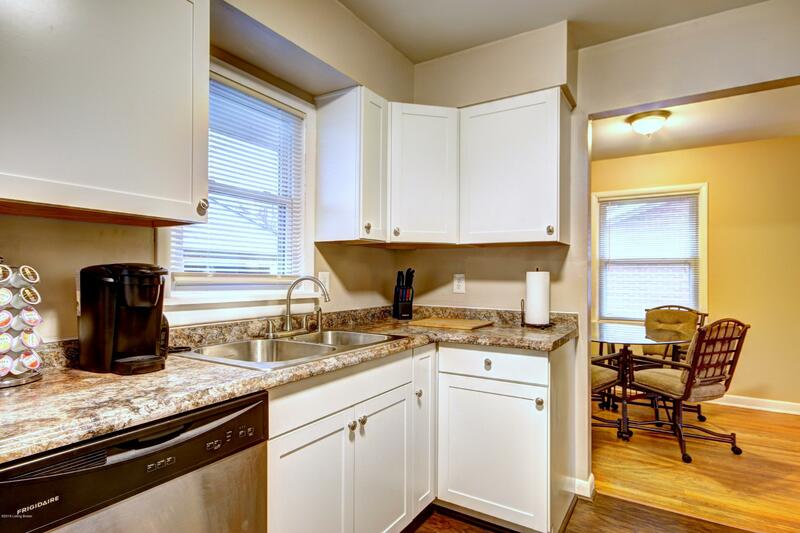 New cabinets and countertops were installed in the kitchen within the past year. 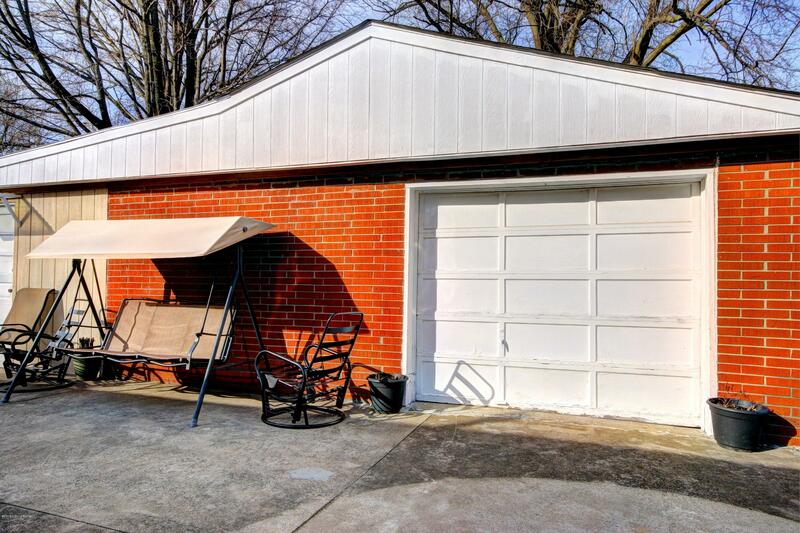 Outside, there is a magnificent garage/storage building. 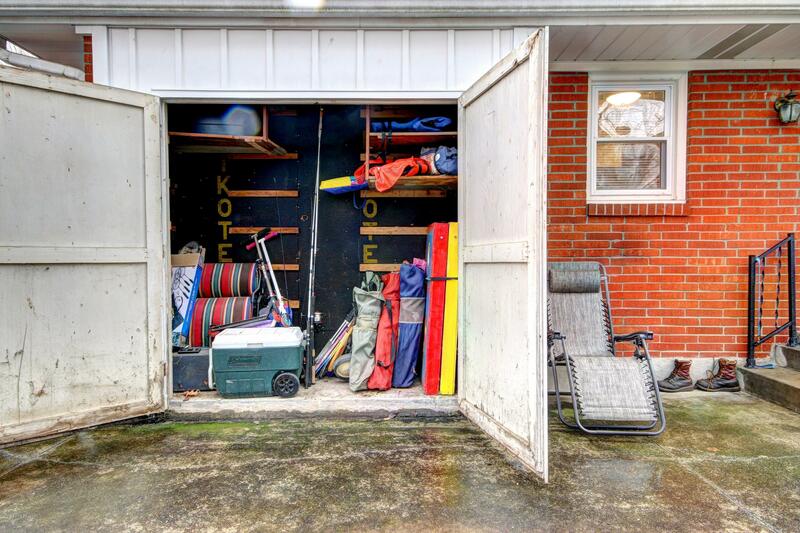 Originally a 3 car garage has been transformed into a separate office/man cave area with additional storage as well. 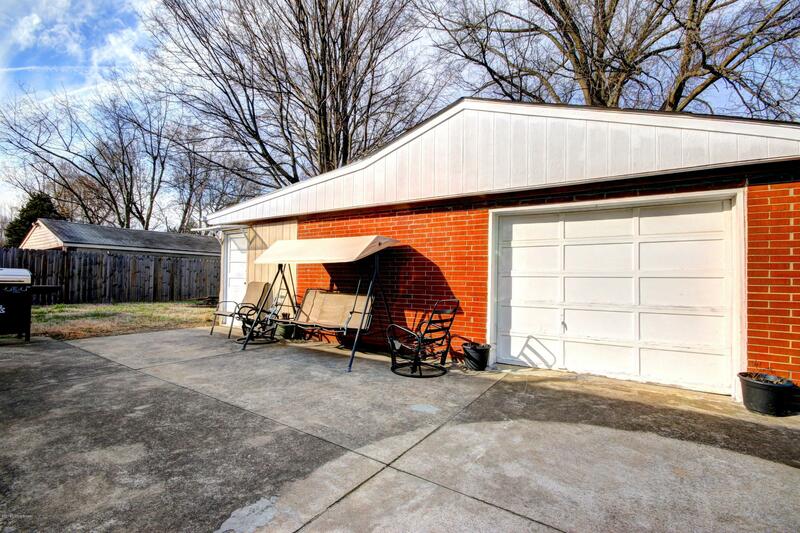 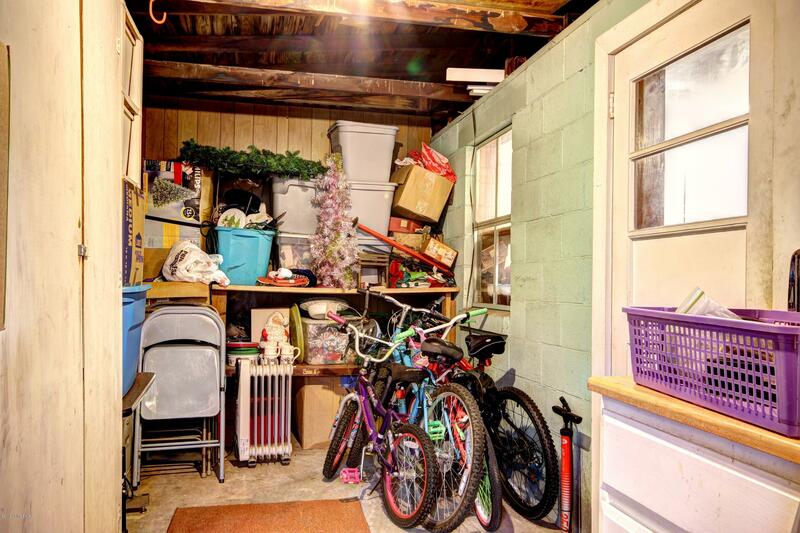 There is a 1 car garage bay. 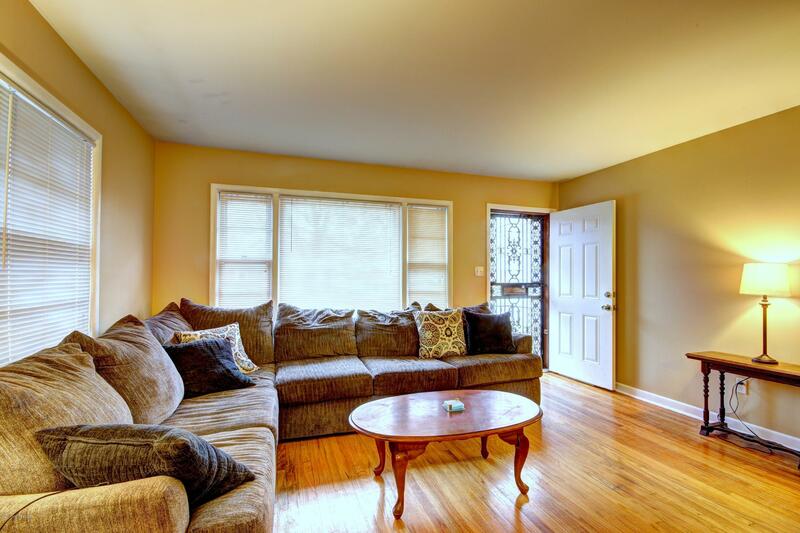 Enjoy entertaining outdoors and spend time comfortably in the living room with an abundance of natural light.